Infrared Imaging, LLC is your independent source for leading-edge infrared solutions. Our in-depth expertise, along with our partnerships with the industry’s most innovative suppliers, ensures that the products we recommend and deliver meet the needs of both your mission and budget. From OEM components to the most sophisticated end-user systems, we feature infrared imaging solutions for a broad range of applications from science to surveillance and beyond. Elliott’s experience with infrared cameras began in 1977 when he co-founded Proscan, one of the first infrared inspection companies in the United States. He went on to serve in various capacities with a several well known infrared camera manufacturers. 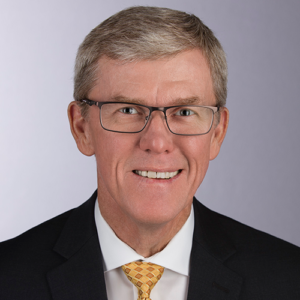 Over the years, he has served as a regional sales manager for Hughes Aircraft’s Industrial Products Division, Vice President of Sales for AGEMA Infrared, and Vice President of Sales for IRCameras LLC. Additionally, Elliott has represented AGEMA Infrared, Amber Engineering, Indigo Systems and CEDIP as an independent sales representative. Elliott has co-authored a number of technical papers describing advances in infrared technology, including New Indium Antimonide-Based IR Detectors Surpass Previous Limitations and Advances in Detectors: HOT IR Sensors Improve IR Camera Size, Weight, and Power. Elliott’s combination of in-depth application expertise, along with his extensive product knowledge, allows him to tailor solutions for a wide variety of infrared imaging challenges. Away from work, Elliott enjoys cycling and spinning classes and is a member of the Rotary Club of Westborough where he volunteers to help bring positive change to his community. For more than 25 years, Mike has introduced customers to a wide range of leading-edge infrared sensors and enjoys helping them to decide which is the best technical solution for their application. 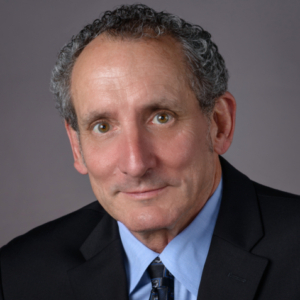 Over the years, Mike has worked with many industry leaders, including Agema, Inframetrics, Amber, Indigo, CEDIP, and IRCameras. Having been in the infrared industry since 1993, Mike has witnessed tremendous improvements in the technology. From scanning SPRITE detectors to PtSi, followed by the transition to InSb and MCT arrays and now today with the small pixel micro-bolometers and H.O.T. nBn and Type II SLS sensors, Mike is able to help solve application challenges he never thought possible. Mike enjoys being at the forefront of technology and working with high frame rate, high definition cameras, as well as the new generation of hyperspectral imaging systems. When he’s not introducing customers to the latest infrared imaging technologies, Mike enjoys golf, hunting, fishing and generally loves being outdoors. Whether you need to detect an intruder kilometers in the distance, capture an event that lasts just a few milliseconds, track an object in flight or identify the composition of a suspicious gas cloud, our high-performance infrared imaging systems provide the answers you need. From science to surveillance and high speed to hyperspectral, our state of the art IR cameras help you solve the most demanding imaging challenges. 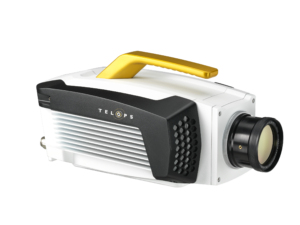 Our systems include both cooled and uncooled sensors, along with high definition, high frame rate cameras in all IR wavelength regions. When an off the shelf infrared camera won’t meet your requirements, ask us about custom configurations. Through our industry partners, we offer custom designs to meet unique optical, packaging and space-constrained requirements. 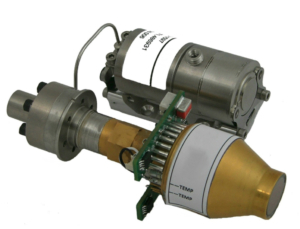 From proof of concept to prototype to full rate production, our resources provide the capabilities to package a broad range of standard and high definition sensors, including InSb, MCT, T2 SLS, nBn and more for applications in the SWIR, MWIR & LWIR wavelength bands. Call us today to learn how we can design a solution to meet your specific needs.